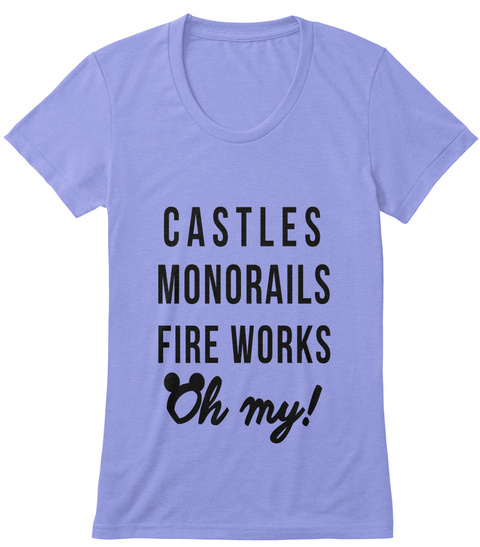 Castles & Monorails & Fireworks - Oh My! How else can you describe your day at Magic Kingdom? Perfect for the avid parks fan or the first-timer. 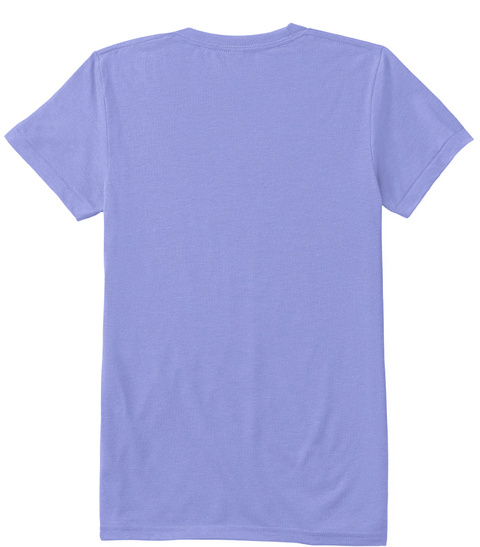 Available in multiple styles & colors for men and women. Follow us on Instagram @7landsapparel for sneak previews, giveaways and a chance to be featured when you tag us in your photo of our magical shirts!